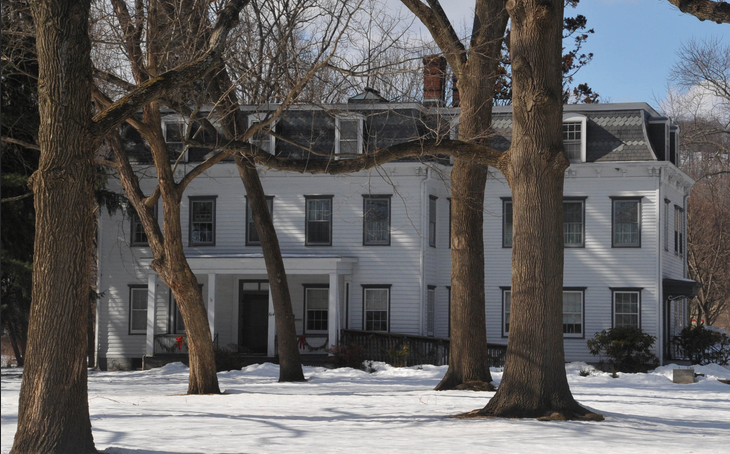 Occupying a large, park-like lot in suburban North Plainfield, the Van Deventer/Brunson House is a substantial frame dwelling of mostly late 19th/early 20th provenance, in public ownership since its acquisition by North Plainfield in the 1970s under the New Jersey Green Acres program. Although popularly known as the Vermeule Mansion after earlier owners of the property, the house takes its historic name from the two individuals, Jeremiah R. Van Derventer and his grandson, Augustus J. Brunson, under whose ownership the dwelling achieved its present appearance during the late 19th and early 20th centuries. 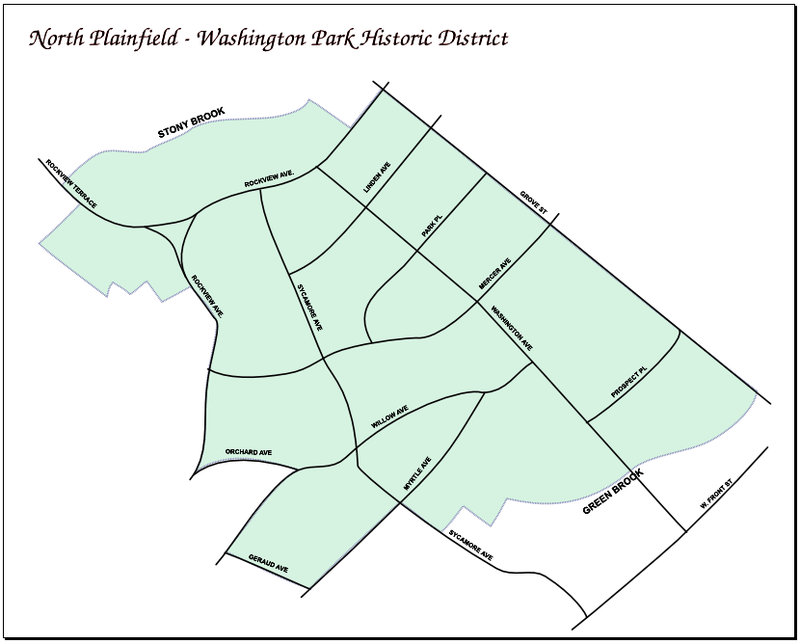 The Washington Park Historic District contains a remarkably well preserved collection of suburban houses representing a wide variety of late Victorian American architecture. This diversity is harmonized by the uniform setback of houses along winding, tree-shaded streets edged with blue stone sidewalks. The houses are 2 1/2 story, frame or stuccoed brick, with wooden trim applied to porches, gables, and window frames. There are 213 properties within the District. The majority are important to the District's character and appearance.